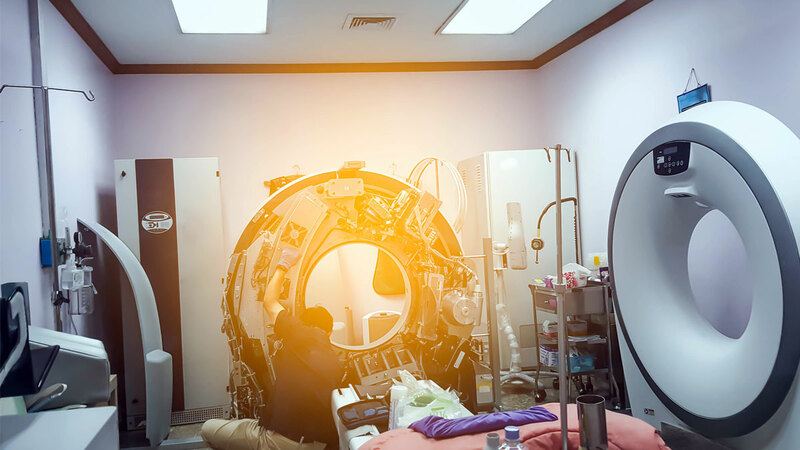 The Medical Imaging & Technology Alliance has released a voluntary standard that guides servicers of medical imaging equipment on how to best set up a quality system. NEMA/MITA 2 also aims to keep servicers from crossing the line into remanufacturing – an FDA-regulated activity. A new voluntary standard from the Medical Imaging & Technology Alliance (MITA) guides servicers of medical imaging equipment on how to best set up a quality system. NEMA/MITA 2, "Requirements for Servicing of Medical Imaging Equipment," was published on March 7. Its development was sponsored by MITA's parent organization, the National Electrical Manufacturers Association (NEMA). "We felt that it was important to publish a document that would give interested stakeholders a sense of what quality looks like for servicing medical imaging devices," Peter Weems, MITA's senior director for Strategic Operations & Policy, told Medtech Insight. "Prior to the publication of NEMA/MITA 2, there was no quality management system standard for servicing medical imaging devices. So, this is really a big step forward," he said. "If you’re a third party or an independent servicing organization and you want to know, what are the things I need to do, what are the processes I need to have in place in order to ensure the device is returned to safe and effective condition, now you have a resource for that." Weems said US FDA's Quality System Regulation and international quality systems standard ISO 13485 "inspired the standard," which clocks in at 24 pages. NEMA/MITA 2 also aims to keep servicers from crossing the line into remanufacturing – an FDA-regulated activity. "One thing that’s important to point out about this quality management system standard is that it is scalable," Weems said. "And so, depending on the size and scope of the operation, this quality management system could look very different in implementation, depending on what kind of device the organization is working on, the number of devices it’s working on or the number of personnel it employs – those sorts of things." He pointed out that it's up to the servicing organization to determine how big – or small – its quality system should be. Beyond offering guidance for developing a quality system, the new standard aims to keep servicers from crossing the line into remanufacturing – an FDA-regulated activity. "Each service provider shall establish controls which … ensure that servicing activities do not inadvertently become remanufacturing activities," NEMA/MITA 2 says. "What 'remanufacturing' means is that the safety or performance of a device is being significantly changed," Weems said. 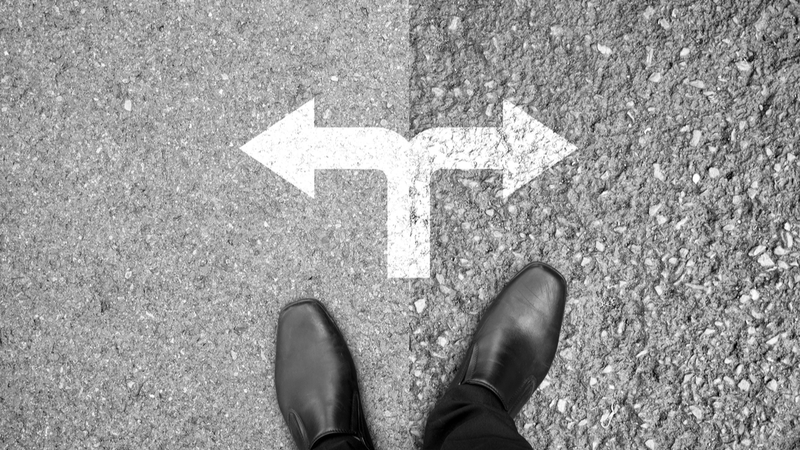 "But a sufficiently sophisticated organization that has the right processes in place will know where that remanufacturing line is, how to avoid that line, and the appropriate actions they should take if they cross that line." NEMA/MITA 2 was originally conceived as a standard from the American National Standards Institute (ANSI), but that plan fell through when the document wasn't supported by a majority of stakeholders. The standard explains: "On Oct. 24, 2017, the proposed standard was balloted as an American National Standard for final approval. The ballot closed on Dec. 8, 2017, and was supported by the majority of stakeholders, but did not meet the required two-thirds support for approval." "This issue is not limited to medical imaging devices," MITA's Peter Weems says. That's when MITA decided to publish the standard itself, with the help of NEMA. "We do hope to eventually produce an ANSI standard that has multi-stakeholder consensus for servicing of medical imaging devices," Weems said. "But in the meantime, there are parties that are interested in adopting quality management systems for servicing medical imaging devices, and so we thought it was important to get something out there that those organizations could reference or adopt." And NEMA and MITA is working with stakeholders to develop a separate standard that it hopes ANSI will approve. This one will offer quality systems guidance to servicers of any type of medical device. "Ultimately, we would like to have the FDA enforce quality system requirements or consistent quality requirements for everybody," Weems said. "We believe that in order to protect patient safety and ensure device performance, everyone who services a medical device needs to be held to consistent quality, safety and regulatory requirements. "We would like everybody who’s servicing a medical device to have a quality management system in place," he added. "NEMA/MITA 2 is a quality management system for servicing of medical imaging devices, but this issue is not limited to medical imaging devices. It’s really of concern to all serviceable medical devices."